Associations, Corporations, Veterinary or Medical Sciences? We Do That! 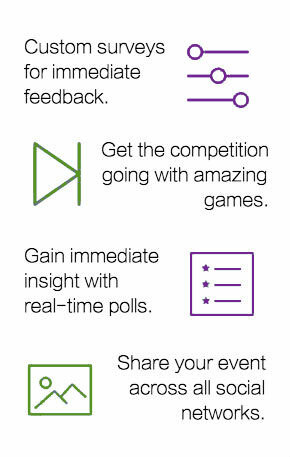 EVENTKADDY BUILDS custom Mobile Event APPS FOR all types of conferences and MEEtings. 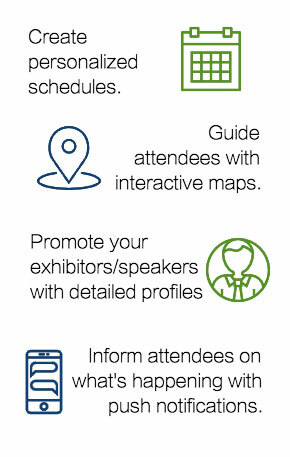 Join AVMA, AAVSB, Orion Health, CVMA and more in using the EventKaddy Conference app. 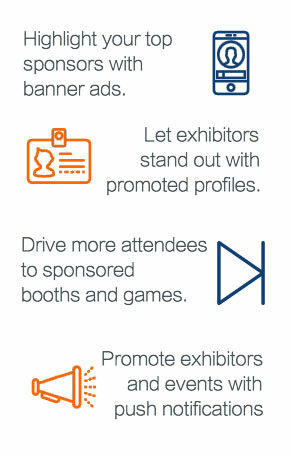 Although our multi event app provides Fiserv with a one stop event app solution, our multi-event platform allows for a truly flexible experience to create a unique experience for each event. This included a uniquely created "Where in the world" clue-based game for one of their events. 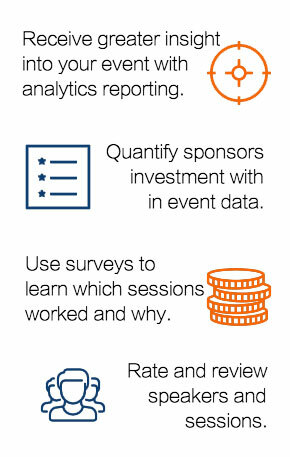 We have worked closely with AVMA to create a truly customized experience for their attendees. 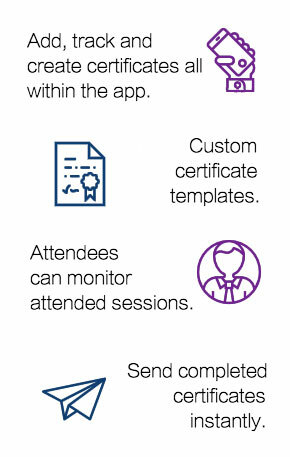 From tracking Continuing Education Credits and generating certificates directly from app, to a fully customized "VetAdventure" game to engage attendees and drive traffic to exhibitors, to controlling access depending on attendee profiles, we provide a unique solutions that meets their specific requirements. Ask us. We tailor our apps to your needs.